This is the digital version of the TBM-3 series. The unit features an internal, two inch pancake G-M detector, a sliding methacrylate beta shield, and digital auto-ranging display. The meter displays in mR/hr or cpm (counts per minute). The thin window of the Geiger-Mueller tube is recessed and protected by sturdy grill. 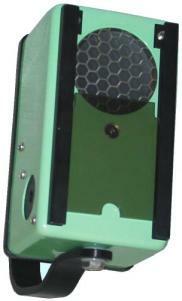 The TBM-3SR-D Radiation Detector will detect alpha, beta, and gamma radiation. This survey meter is ideal for radiation protection in any facility that utilizes radioactive material. It is useful for frisking body parts, tools, and equipment. It is also used for finding lost radioactive sources and spills. The TBM-3R-SD is recommended for emergency response, and customs personnel. The unit can be used to frisk people, luggage and cargo.The digital display is useful for emergency response personnel who do not have time to decipher analog readings. Window Diameter: 1-3/4 inches (4.5 cm). Quench Gas: Halogen for long life. Background: Typical <50 cpm. 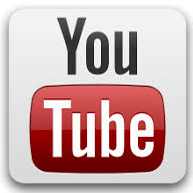 Thin Profile of tube (13mm) gives low background. Efficiency: 100% for all Betas and Alphas that have the energy to penetrate the thin window. Gamma sensitivity nominal is 3,500 cpm/mR/hr (based on Cs137). Physical dimensions: 3'' Wide x 5-1/4'' Long x 2-1/4'' High. Excluding knobs and handle. Beta Shield: Methacrylate 0.125'', 3.1 mm. Calibration: Single master calibration pot as well as individual cal pots for each range. Power: 9 volt ``transistor'' battery; Eveready 1222, or equivalent. Battery Life: 100 hours in normal operation. Swivel type, polished anodized aluminum. Weight: 22 oz. (625 grams). 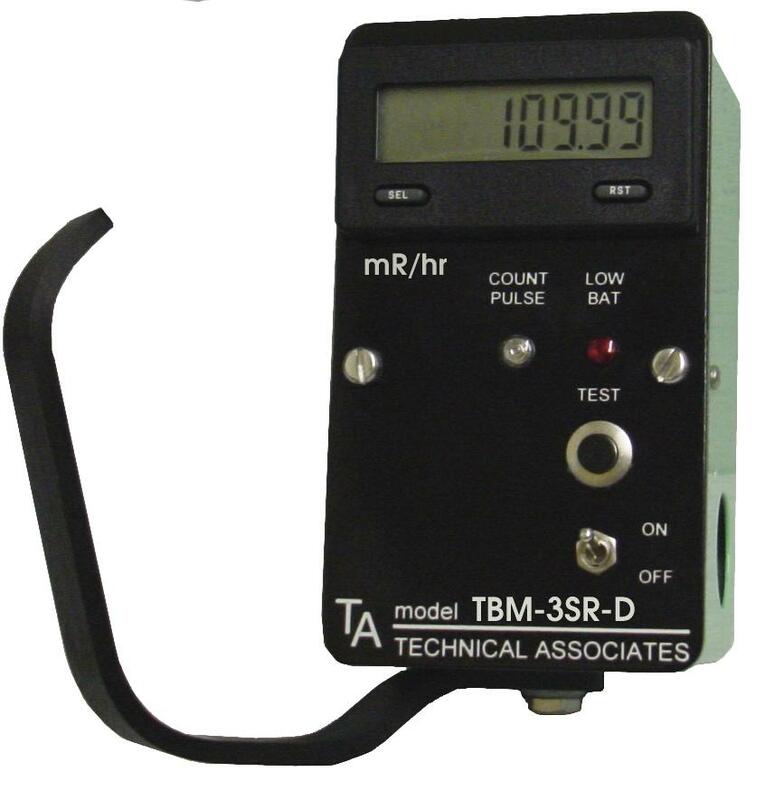 Fire Fighters: The TBM-3SR-D is available with the mR/hour Scale, a single Counts Per Minute Scale or mR/hr Scale, or Both Scales (Upon Request). Model TBM-3SR-D Digital Radiation Detector................order online - (U.S. Only) SSL Encrypted.